‘Big biotech’ Regeneron and cell and gene therapy specialists Bluebird Bio have unveiled a new collaboration which gives both greater presence in next-generation cell therapies. The collaboration draws on Regeneron’s VelociSuite platform technologies for the discovery and characterisation of fully human antibodies, as well as T cell receptors (TCRs) directed against tumour-specific proteins and peptides, while Bluebird will contribute its own cutting-edge expertise in gene transfer and cell therapy. The two firms have jointly selected six initial targets (which remain undisclosed) and will share the R&D costs up to the point of submitting an Investigational New Drug (IND) application. At this point, Regeneron will have the right to opt-in to a co-development/co-commercialisation deal for certain collaboration targets, with 50/50 cost and profit sharing. If Regeneron chooses not to opt-in, it will receive milestone payments and royalties from Bluebird on any potential resulting products. The deal involves Regeneron making a $100 million investment in Bluebird stock, at a premium of 59% over its share price on Friday. 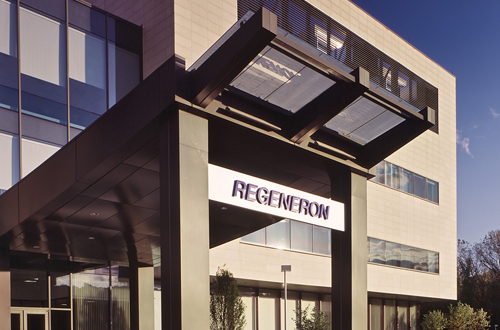 This approximately $37 million premium will be credited against Regeneron’s initial 50% funding obligation for basic collaboration research, after which the collaborators will fund ongoing research equally. “The collaboration with Regeneron complements Bluebird Bio’s growing immuno-oncology development portfolio, which includes clinical and pre-clinical CAR T and T cell receptor programmes,” said Philip Gregory, chief scientific officer of Bluebird. 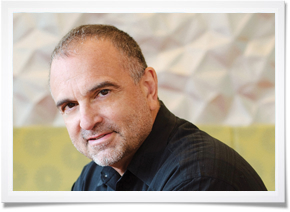 “Like Regeneron, Bluebird is a science-focused company looking to push the limits of what novel technologies can do in drug discovery and development,” said George D. Yancopoulos, M.D., Ph.D., president and chief scientific officer of Regeneron. The timing comes just months ahead of important commercial milestones for both companies. Regeneron and its long-standing partners Sanofi look set to gain FDA approval for their PD-1 immunotherapy contender, cemiplimab in October, while Bluebird is poised to file its first-in-class Lentigloblin gene therapy for beta thalassemia in Europe and the US before the end of 2018.